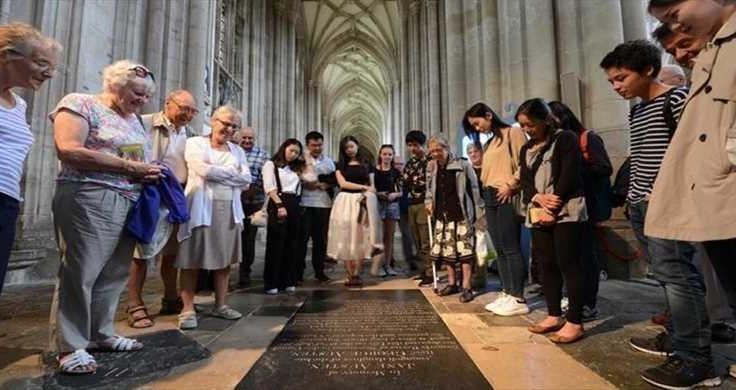 Why Choosing the Jane Austen Tour Makes Sense (and Sensibility). And its name, dear reader, is the Sense and Sensibility Jane Austen Tour. 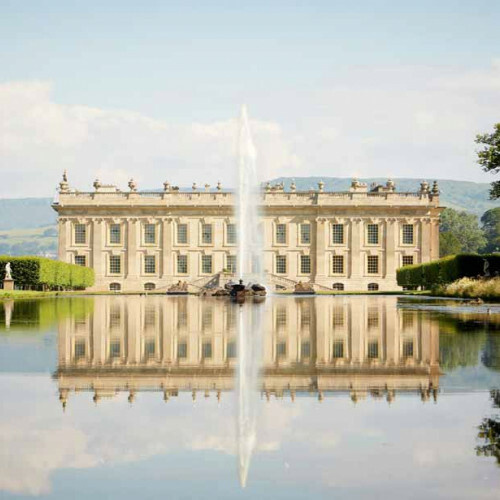 Just as Ms Austen's novels have always transported readers back to 19th Century England, you too can now be whisked back in time to see the lakes and gardens, the old coach roads and the toll gates of the impressive stately homes where Mr Darcy, The Bennett Sisters, Mr Willoughby and Fanny Price would have lived. Against a nostalgic backdrop of idyllic West Country villages, Georgian-style afternoon teas and typically English pub lunches, you’ll visit the romantic houses and countryside which inspired her novels and the locations used in film and TV adaptations of her works. What sights will we see? And, more importantly, will we meet Mr Darcy? The trip begins with Jane's birthplace in Steventon, Hampshire and ends where she died and is buried in Winchester. Inbetwixt, and retracing her own dainty footsteps, you’ll take in the beautiful city of Bath and its magnificent Royal Crescent, impressive Abbey and 2,000-year-old Roman baths, where you can take a dip in the therapeutic waters and taste Aqua Sulis’ mineral waters. You'll even get to visit Sally Lunn’s famous tea-room which has been serving Bath buns and teacakes since the year 1680. Then it’s on to Chatsworth (the inspiration for Pemberley; The Darcy family’s ancestral seat) Lacock Abbey (Emma & Pride and Prejudice). At Chawton you’ll also see the world’s biggest collection of Austen memorabilia. At Lyme Regis you’ll experience Dorset’s Jurassic coast before a trip to the British Library in the heart of London to see Jane’s very own writing desk and manuscript. You can't get any more quintessentially English than that! 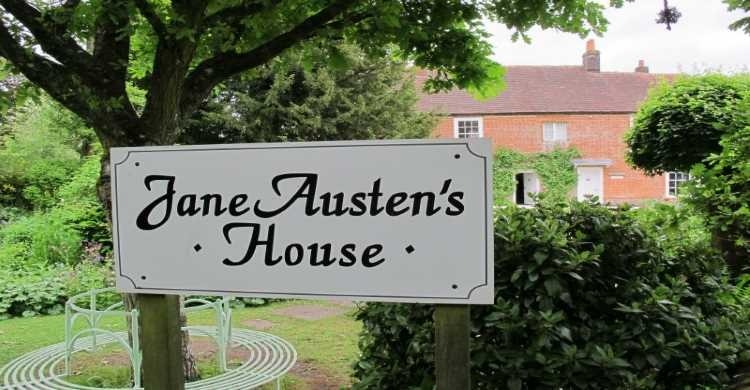 Travel back in time with the Jane Austen Tour.